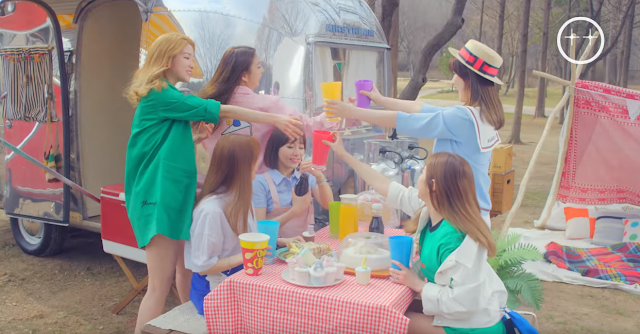 LABOUM has published their music video teaser for the upcoming single, "Fresh Adventure". The single is the group's 4th and it drops on April 6th, to fans' delight. The song's titled "Sang Sang Deohagi" and the general perception seems favorable.